Trying to be more frugal with my family budget with Christmas only about 2 months away it seems to be the time of year we feel the crunch even more. I have been buying Christmas Gifts every few weeks since August to space out the impact on my budget but if I can save more on food that is always a bonus. LET'S CHAT! 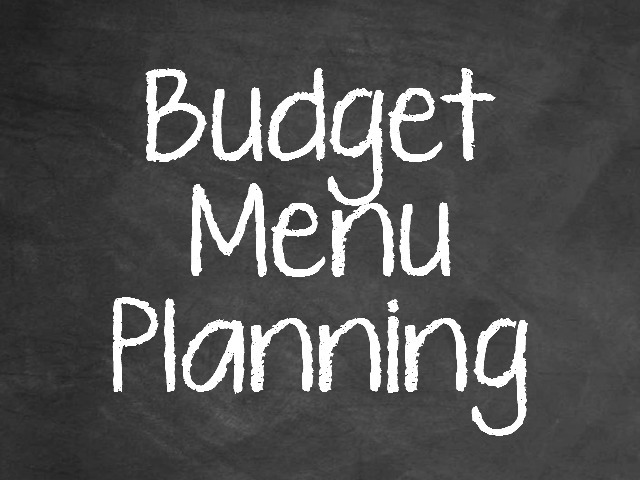 Do you have any tips for saving money on your food bill?